Billed as 'the perfect tablets for kids' and 'Sleeker, faster and packed with more features than ever before' the soon-to-be-launched LeapPad3 and LeapPad Ultra Xdi promise - just like their predecessors - to be kid safe, kid tough and kid smart. LONDON, UK, June 24, 2014 — LeapFrog, the leader in educational entertainment, today unveiled the latest additions to the award-winning line of LeapPad™ tablets, LeapPad™3 and LeapPad™ Ultra XDi. Both tablets focus on the key qualities parents are looking for in their child’s first tablet experience: access to hundreds of top-quality educational apps, books, games and videos, highly durable construction and incredibly safe web browsing straight out of the box. LeapPad3 and LeapPad Ultra XDi provide access to LeapFrog’s Learning Library of world-class games and apps designed or approved by LeapFrog’s team of learning experts. Plus, with features like shatter-safe screens to the most kid-appropriate web experience through the LeapSearch™ browsing tool, LeapPad tablets offer the perfect first tablet experiences for kids. 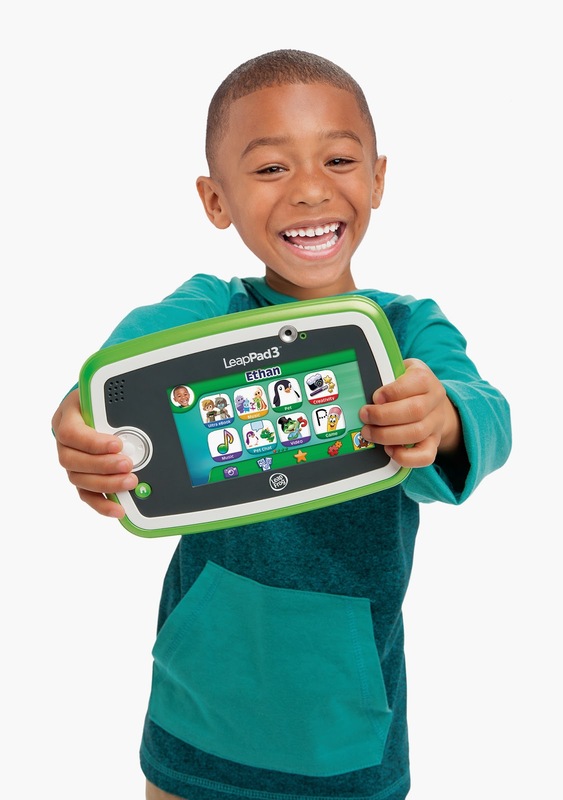 LeapPad3 is the fastest, highest-performance five-inch tablet ever from LeapFrog. With kid-safe web, Wi-Fi and a new capacitive touchscreen, LeapPad3 is the perfect combination of performance, durability and safety. LeapPad3 has 4GB of memory - enough to store 20,000 photos – as well as two mega-pixel front and back cameras and video recorders, and a built-in lithium ion rechargeable battery so the exploration and creativity never ends. Parents also have the choice to go large with the LeapPad Ultra XDi, LeapFrog’s seven-inch Wi-Fi tablet. LeapPad Ultra XDi builds on the success of the award-wining LeapPad Ultra which was recognised as one of the must-have Christmas toys for kids among top retailers in 2013. LeapPad Ultra XDi offers the ultimate multimedia experience kids and parents want with a high-resolution touch screen, 8GB of memory - enough to store 40,000 photos - and access to hundreds of downloadable apps. LeapPad Ultra XDi also includes front and back mega-pixel cameras and video recorders, a rechargeable lithium ion battery and an on-board MP3 player so kids’ music is right at their fingertips. Since pioneering the children’s tablet category in 2011, LeapFrog’s award-winning LeapPad tablets have received more than 40 accolades from parenting and industry organisations, and been recognised by retailers’ as a top must-have for Christmas. LeapPad3 and LeapPad Ultra XDi tablets provide access to LeapFrog’s Learning Library of more than 700 games, apps, eBooks, videos, music and more all designed or approved by LeapFrog’s team of gaming and learning experts. LeapFrog is the only children’s tablet maker to employ a full-time in-house team of learning experts, all with PhDs in various specialties including education, child development and educational psychology. LeapFrog games draw from 2,600 skills across core subjects like reading, maths, science and creativity, and seamlessly blend LeapFrog’s comprehensive curriculum into age-appropriate gameplay and videos that keep children learning. With LeapPad3 and LeapPad Ultra XDi, every child can learn and play in a way that is appropriate for them. Select games in the LeapFrog Learning Library personalise the learning to each child, automatically adjusting the level for just the right challenge. LeapPad3 and LeapPad Ultra XDi learning tablets have been designed specifically for kids. With built-in Wi-Fi and LeapSearch™, powered by Zui™, a kid-friendly web environment of videos, games and more that have been pre-screened by LeapFrog’s learning experts, parents can rest assured every web-based content experience is safe and age-appropriate. 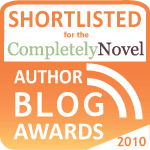 LeapSearch is an innovative browsing tool that allows kids, including those that are not yet reading, to explore web content in an easy and safe way by categorising content based on topics. LeapPad tablets are also equipped with safe wireless peer-to-peer chat and gameplay. Children with LeapPad3 or LeapPad Ultra XDi tablets can play together using the included Pet Chat and Pet Pad Party apps, or extend the fun with multiplayer games such as LeapFrog Kart Racing, Roly Poly World, Arturo's Bug Adventures and Go Gopher Go apps (sold separately). Built kid-tough with special impact zones to insulate and protect the tablet, LeapPad3 and LeapPad Ultra XDi have been thoroughly drop tested, impact tested and compression tested in LeapFrog’s Quality Lab to ensure that it not only keeps functioning, but remains safe for a child as they play on their tablet. The shatter-safe screen prevents glass from coming loose and is sealed with a silicone gasket for extra energy absorption for worry-free fun at home or on the go. LeapPad3 (RRP £89.99, for children 3-9 years old) will be available in green and pink and LeapPad Ultra XDi (RRP £119.99, for children 3-9 years old) will be available in green and pink online and at major UK retail locations on 28 July 2014. For more information, visit http://www.leapfrog.com/en-gb/products/tablet-family.